Handsome Painting provides Southwest Michigan with excellence, in craft and service. For every project, we look for ways to go beyond the industry standard, having fun and making lots of friends along the way. 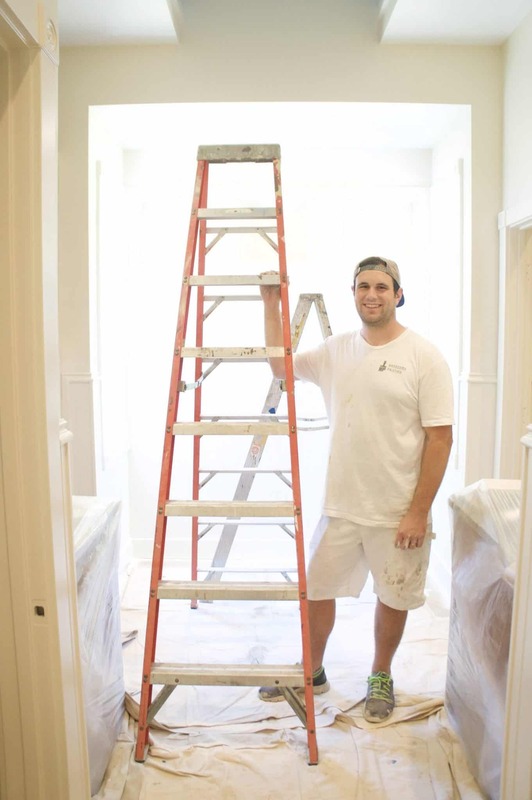 The quality of service that Handsome Painting delivers reflects a love for the work we do. Excellent painting is a craft that we are dedicated to excelling at and when you invite us into your space, you’ll notice it’s our passion to share it with you.